Bougainvillea with a subtle Bokeh. Lovely isn't it?? Very lovely :) One of my favorite flowers. 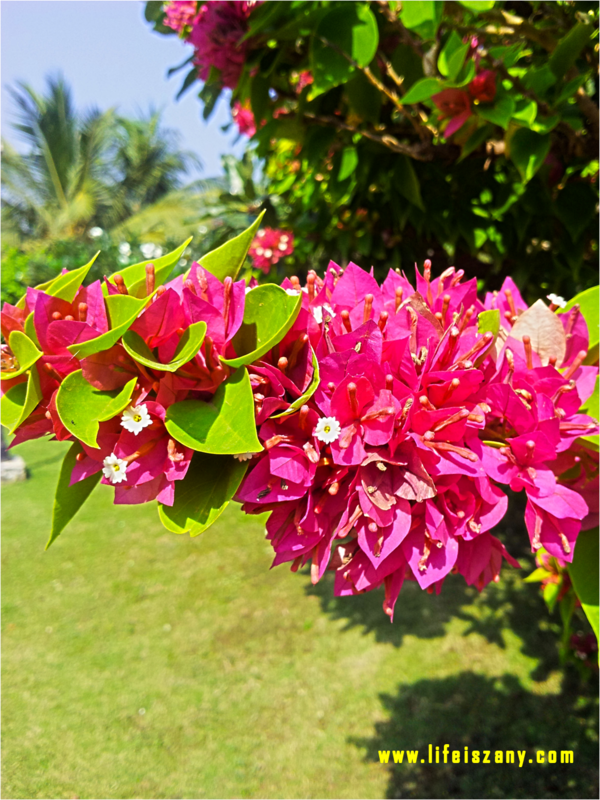 My grandpa used to have it in his garden, bougainville. Once upon a time.